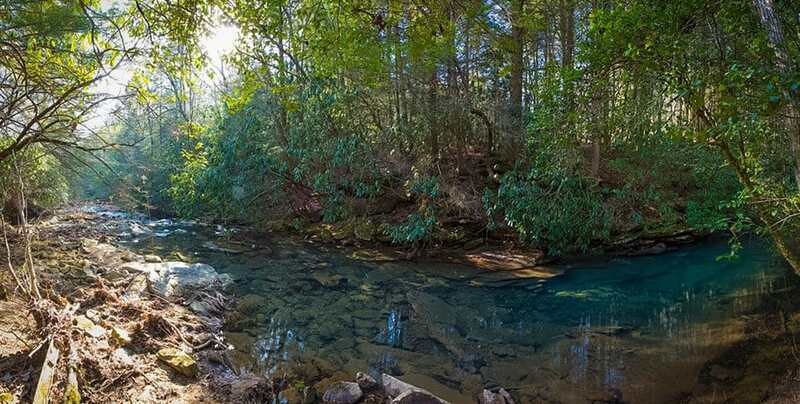 Unrestricted, Private, Ideal for Hunting & Recreation. 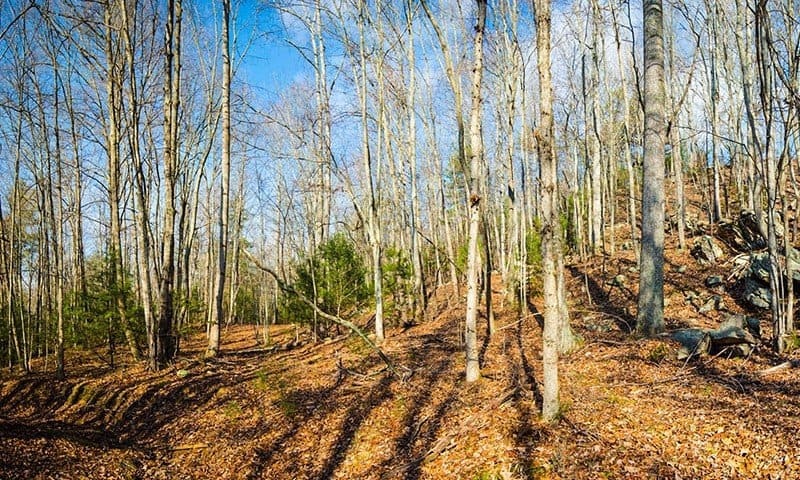 This tract is 59 acres of secluded land that borders state property that will never be developed. 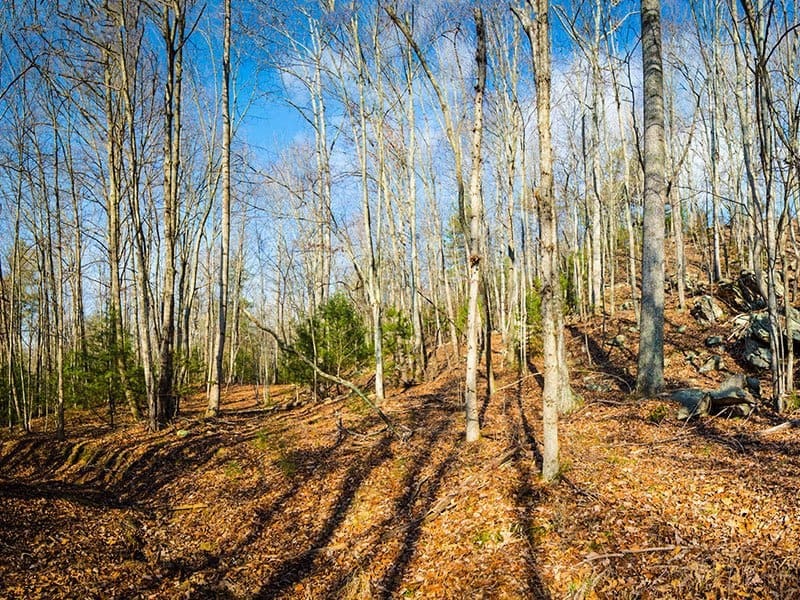 The property is loaded with dense trees, a mixture of hardwood and evergreens. 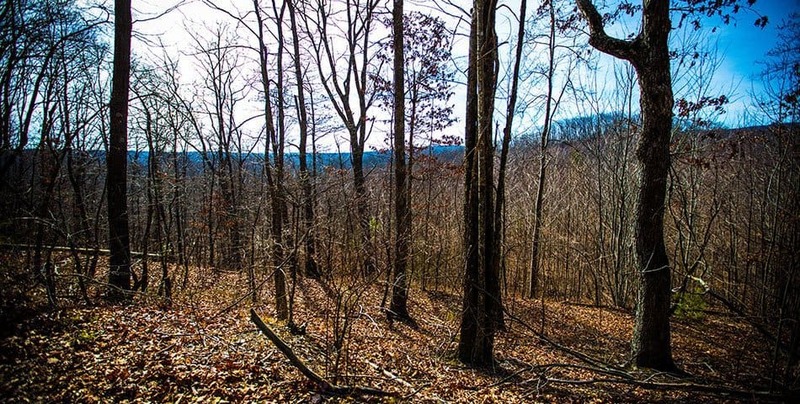 There are no restrictions on the property which would enable one to build a hunting cabin or bring a temporary camper for the hunting season.